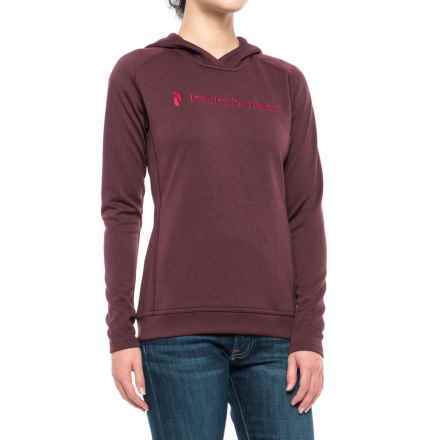 When the weather starts to get chilly, a toasty and stylish sweatshirt can be an absolute necessity. 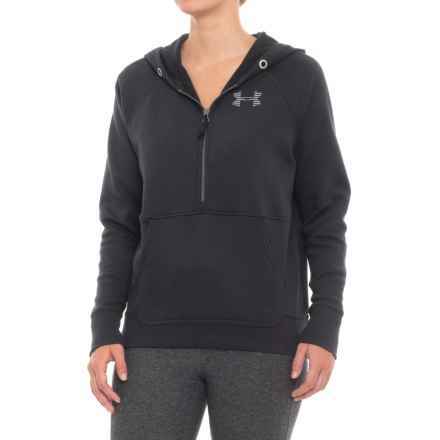 Bundling up in a hoodie or sweatshirt is one of the easiest and most comfortable ways to combat the cold of fall and winter weather. 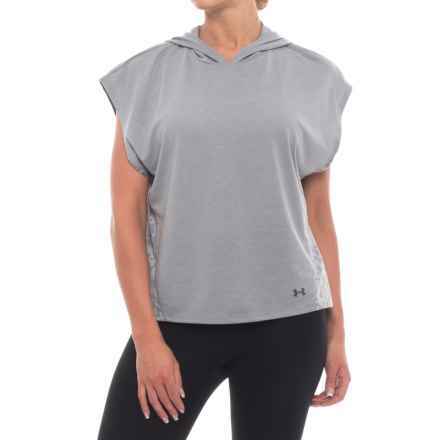 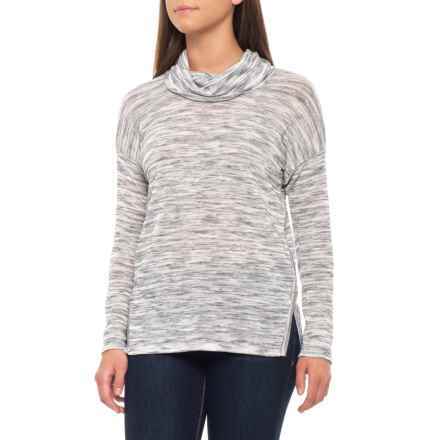 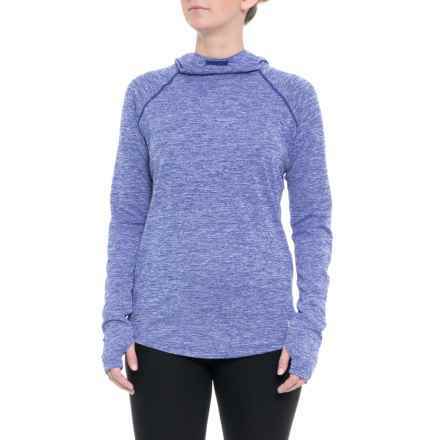 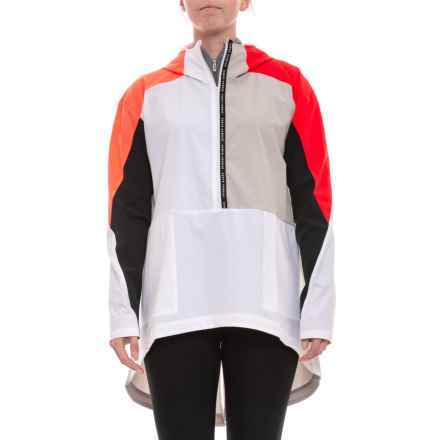 Available in pullover and full-zip models, a hoodie makes the perfect casual, cool weather apparel and layers well with your favorite shell when the rain or snow starts to fall. 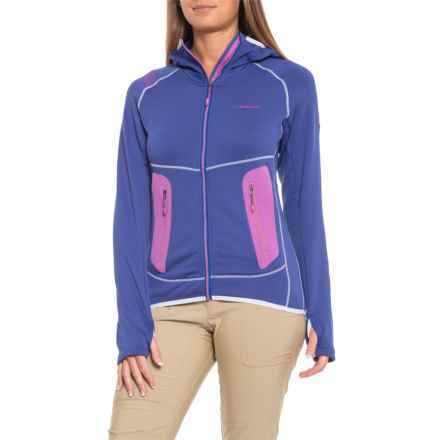 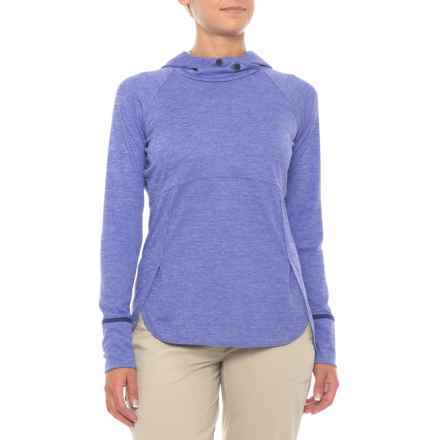 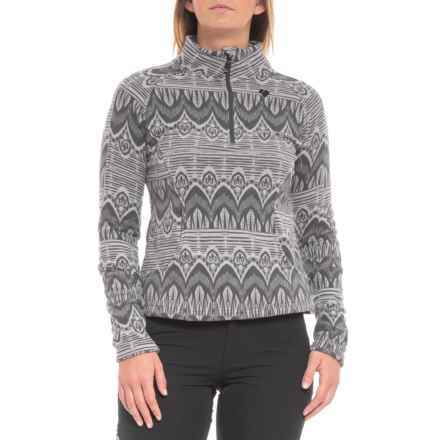 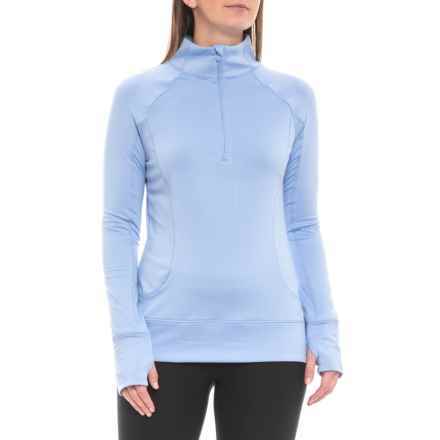 Next time you’re in the market for some toasty threads, be sure to stop here first for awesome deals on a new women’s hoodie or sweatshirt from Hanes, DC, Burton, Carhartt, Mountain Hardwear and other great brands.